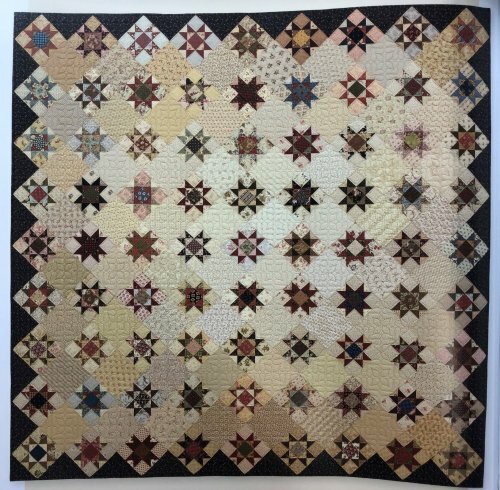 Have you seen Step Back in Time by the gals at Red Crinoline Quilts? 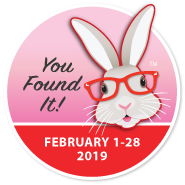 It's full of the fabulously scrappy quilts we love so much & we know there are several that need to be monthly programs. It was hard to decide which one to feature first, but we've gone with Mary's Quilt. The quilt finishes at 77" square. You'll need the book for the pattern. It retails for $27.99. If you join our monthly program, you'll be eligible to purchase it for $19.99. Order here. 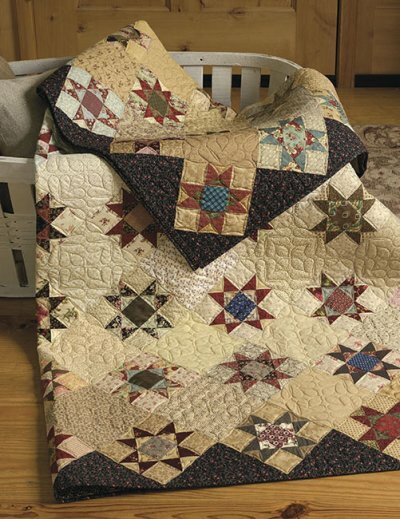 Then, decide if you want to make the quilt similar to how it's shown, using a huge variety of 1800s reproduction backings and prints from a variety of designers and manufacturers or select a modern, bright option with lots of low volume prints for the backgrounds. The quilt includes more than 200 different fabrics and we'll do our best to send you different selections each month without repeating fabrics. You'll also receive the outer triangle setting fabric and binding. 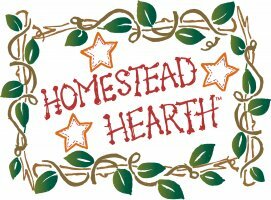 This is a 9 month program that will begin in March. Each monthly kit is just $18.95. This program is sold out. Check out our new Red Crinoline program Kentucky Baskets from the same book.